WOW! 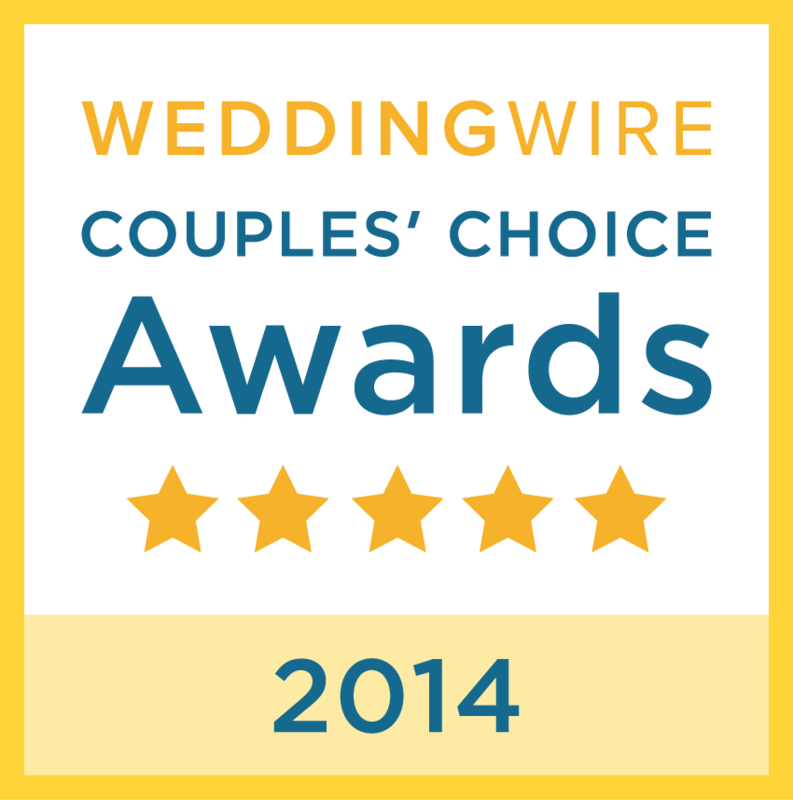 I can’t tell you how thrilled we are to have one yet, another award for wedding makeup! THANK YOU past brides for writing in on your amazing experiences. We take weddings very seriously so we respond immediately to your requests. THANK YOU and keep sharing the word! 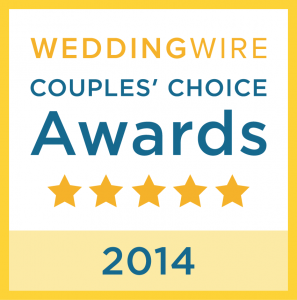 This entry was posted in What's happening at to make Beautiful and tagged Couples's Choice Award, Danvers, Gloucester, Lynnfield, ON LOCATION Hair and Makeup, Stoneham, Topsfield, wedding wire.